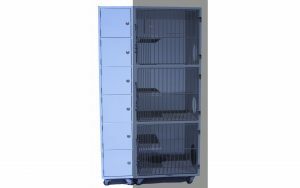 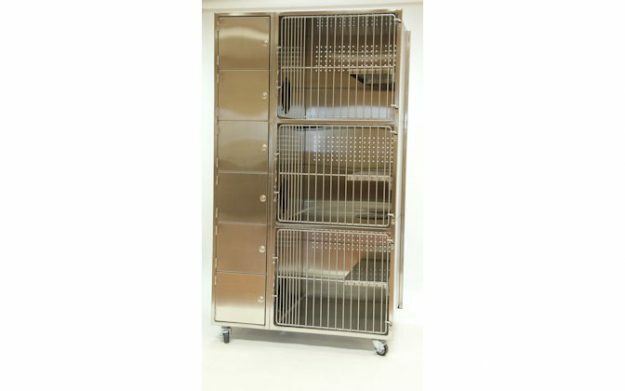 Direct Animal invites you to consider the many reasons some of your peers won’t go with anything other than classic, durable stainless. 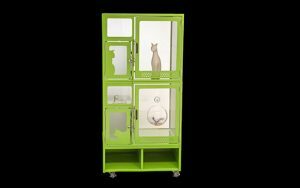 A fun cat condo perch/platform is included in each unit, plus our separate kitty litters keep things tidy and sanitary. 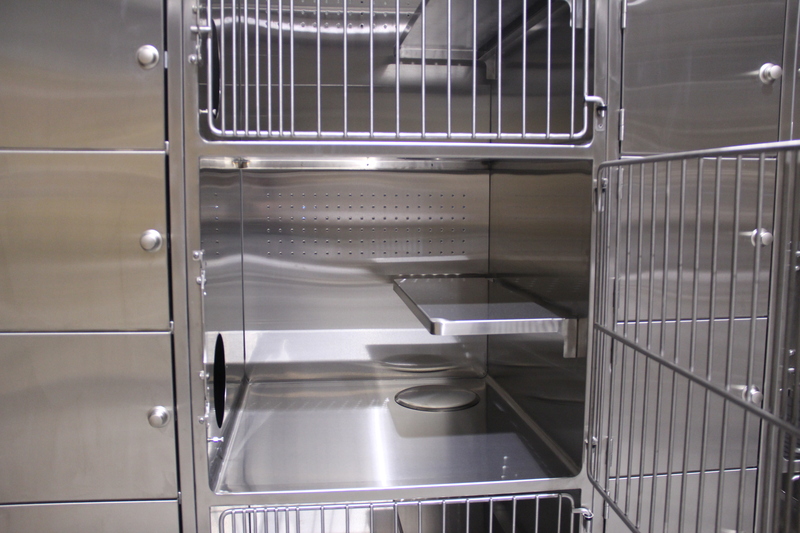 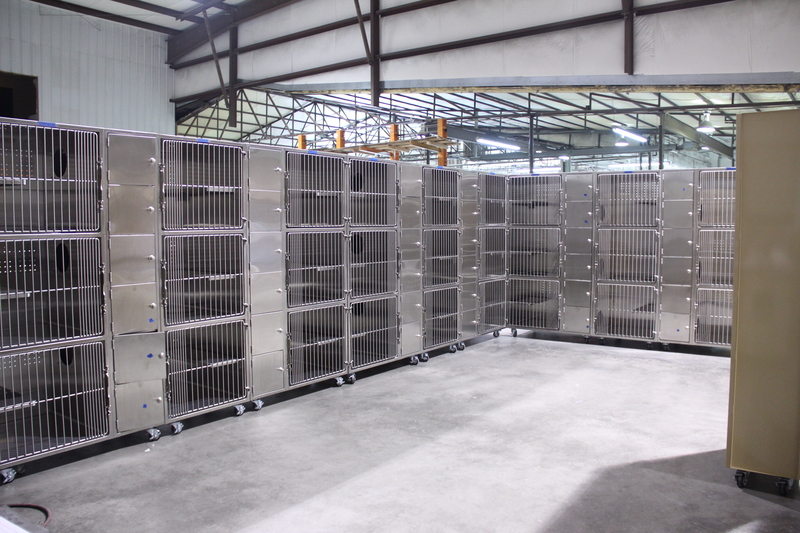 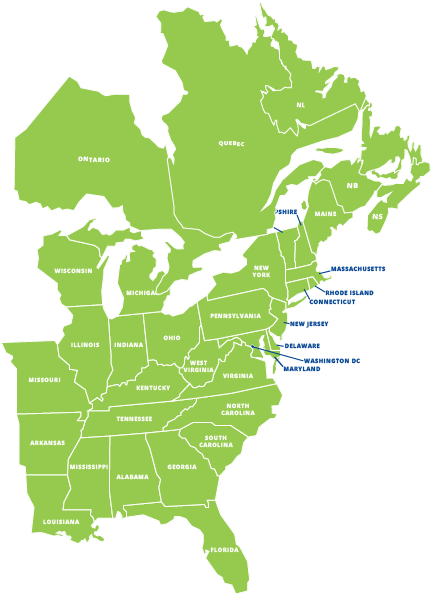 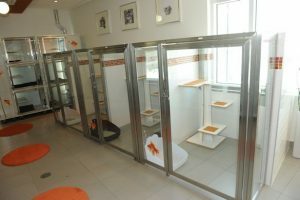 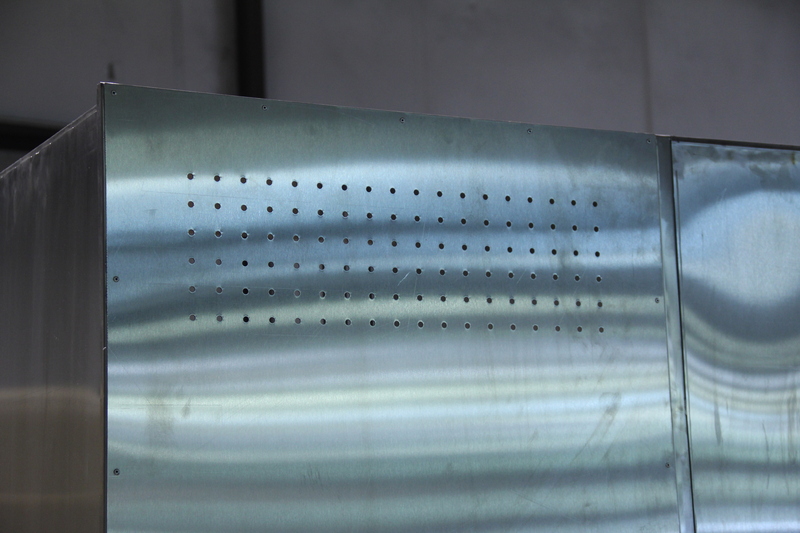 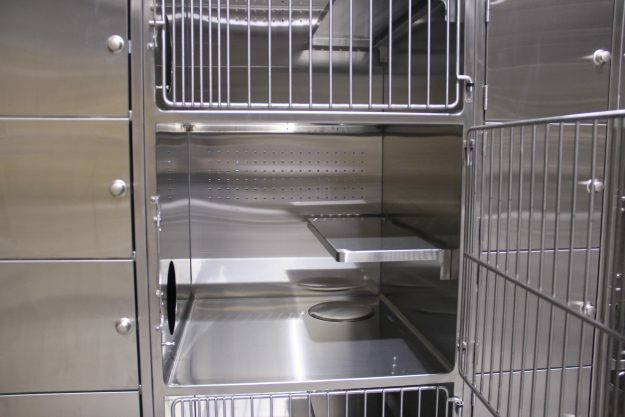 Let us build the best stainless steel cat house and condo units for you.